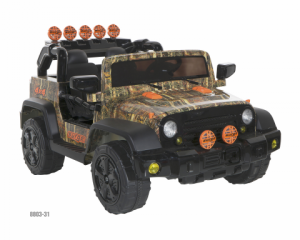 The acceleration pedal on the ride-on toys can stick, posing fall and crash hazards. The product recall was issued on May 23, 2017. Repair: Consumers should immediately take the recalled ride-on toys away from children and contact Dynacraft to receive a free replacement foot pedal with installation instructions. Consumers in need of assistance with the repair, can bring the ride-on toy to an authorized service center for a free repair.